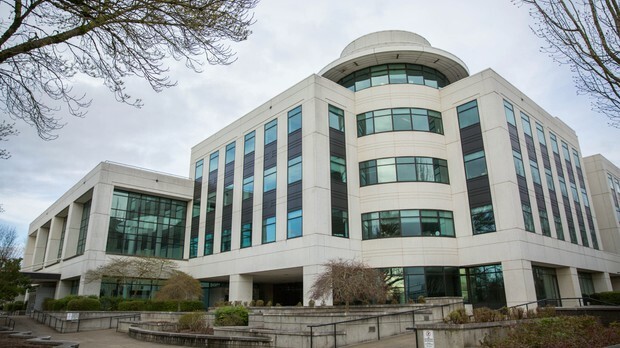 The Oregon Department of Human Services said nine employees clicked on an email link on Jan. 8, 2019, that may have allowed hackers to access about 2 million emails. Electric vehicles and clean transit are largely off-limits under Oregon’s proposal to slash emissions through cap-and-trade legislation. 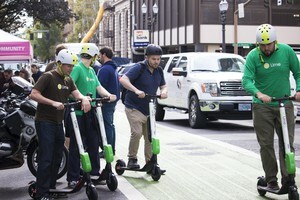 The Portland Bureau of Transportation announced a second pilot program Tuesday after a report found more than half of Portlanders have a positive view of the scooters. Residents in Clark County, Washington, were not alerted of widespread 911 outages through a wireless emergency alert system until almost three hours after the county's emergency services agency appeared to have first acknowledged its 911 center was compromised. Sixty Central Oregon studentspacked a lecture hall at OSU Cascades recently to learn the basics of design. The objective was to create something innovative. On resilience and wonder: Replaying OPB's standout videos of 2018. 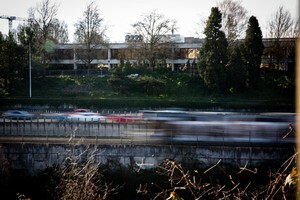 For the first time, Portland’s transportation planners are getting access to the powerful insights companies glean from tracking the location, moment by moment, of millions of cellphone users. By the time Paul Allen died Monday, he spent 30 of his 65 years as owner of the Portland Trail Blazers. The FBI issued an alert recently about “cyber threat concerns related to K-12 students.” Officials in Oregon schools are already well aware that student data is attracting cyber criminals. Several content makers in the region are working on vanguard films and animations made to be experienced in virtual reality. Now, if only the market would catch up. The Trump administration has finalized a roll back of Obama-era regulations for oil trains. A new round of tariffs on Chinese goods has caught the attention of Oregon’s high-tech chip industry. Several products related to semiconductor production are on the list. A Portland nonprofit is using artificial intelligence to help give the conservation movement a makeover.